Watching the flames and feeling the warmth of a wood fire is an experience that never gets old. 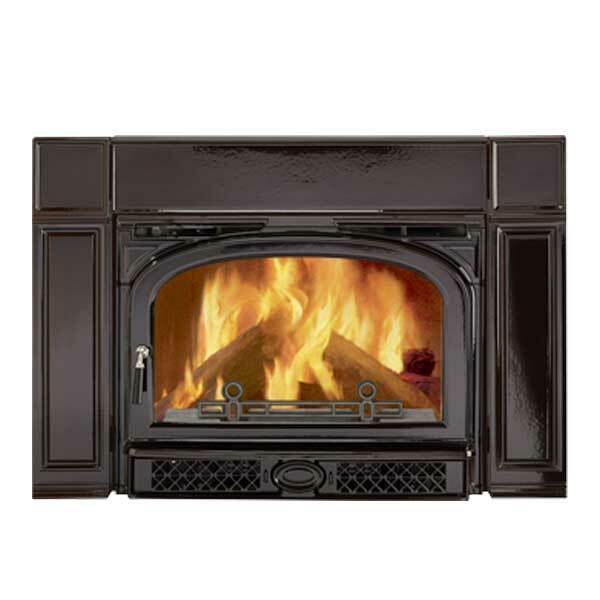 The Montpelier wood insert maintains that timeless appeal and highlights large, unobstructed views of the fire, turning your existing masonry fireplace into an efficient centerpiece. Customization options provide the versatility to complete the look that is right for your space. The pride-infused American craftsmanship of the Montpelier brings enduring beauty into your home.